The level of risks for the pregnant patient with pulmonary hypertension will depend on the cause and severity of the disease and the treatments prescribed. In mild cases, childbearing may be without unusual risk, though the patient may require close monitoring. 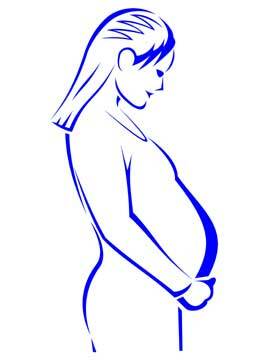 Pregnancy is not recommended for women who have been diagnosed with Group 1 Idiopathic pulmonary hypertension. Anyone with pulmonary hypertension of any type, treated or untreated, should consult with their cardiologist prior to becoming pregnant to review the risks.